Wedding music is everything. It creates ambiance, entertains, triggers memories, communicates messages and evokes feelings of love, fun and happiness - for you, and your guests! With over fifteen years of experience singing in pubs, clubs, events, festivals and weddings, I’ve developed a range of music packages including live acoustic music, live dance sets and dj-style sets to create the ultimate atmosphere through professional performance. With a diverse repertoire, my set lists encompass renditions of popular music, contemporary country hits, time honoured favourites and heartfelt ballads in my own unique style. to provide professional music services for weddings and events. 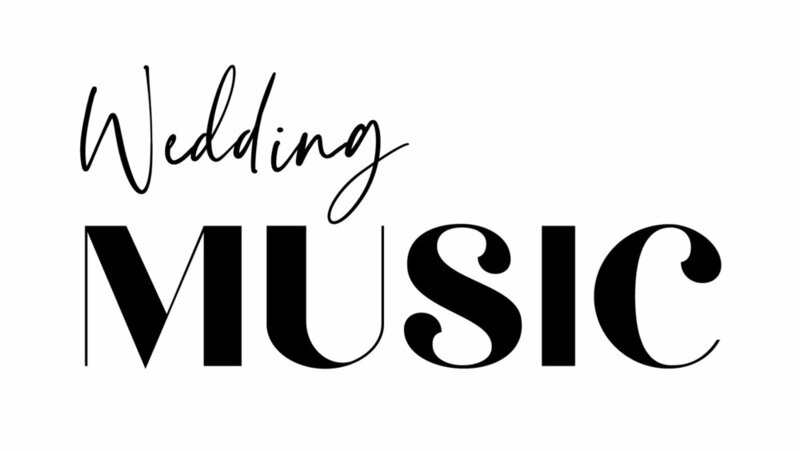 Let me create a customized soundtrack for your special day, I’d love to be a part of it! As a professional recording artist I’ve performed in pubs, clubs, weddings, festivals and corporate events in New South Wales, Queensland and Nashville for over fifteen years. Having recorded in Nashville, I’ve had a wealth of industry experience on a global stage, and have been lucky enough to collaborate and record with world-class songwriters and musicians and Australia’s best video producers. With two contemporary country EP releases under my belt, my original songs receive radio airplay across Australia, the US and UK, and you can catch them on Australia’s Country Music Channel (CMC), iTunes or Spotify. I was grand finalist in the Toyota Star Maker competition, and a semi-finalist in the International Songwriting Competition and Music OZ Awards and a graduate of the Australian College of Country Music. I’m grateful everyday for the people I get to meet and work with on this journey. They are so damn talented, and rock my world! For packing pricing and to make a booking enquiry, please fill in the form via the below link.